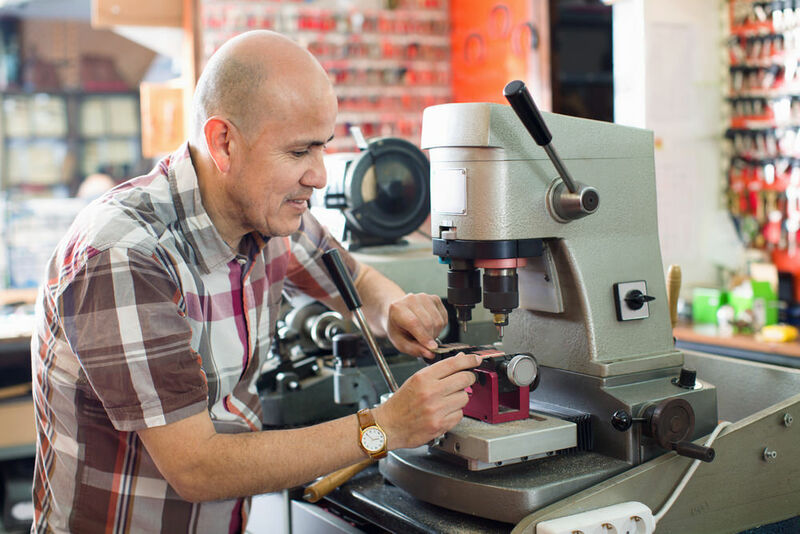 Automated electronic key cutting machines let novices offer key cutting services. They offer more affordable key replacement and duplicates. For starters, keys are made from different metals and alloys. The stronger the metal is, the better the key. Besides the material, the cutting process also affects how the key works. Note also that although we have independent non-profit organisations vet and inspect professionals, it’s not illegal to run a key-cutting business without their approval. To avoid jammed keys and damaged locks, it’s advisable to use the originals, whenever possible. Certification– Certified key cutters are typically highly skilled, strictly vetted and regularly inspected. They’re also constantly updated on the developments in the industry. Experience – Locksmiths refine their key-cutting prowess with time. Pricing – Never pick a key cutter because they offer the lowest rates. Instead, base your choice on qualification, reputation, and experience. Having a key cut at your home or business premises is convenient if you’ve recently lost your keys and you can’t leave the house unlocked. Further, the locksmith gets to test all the duplicates to make sure they fit perfectly. However, ensure your locksmith has a confidentiality policy, and a police clearance before allowing them into your home or business premises. 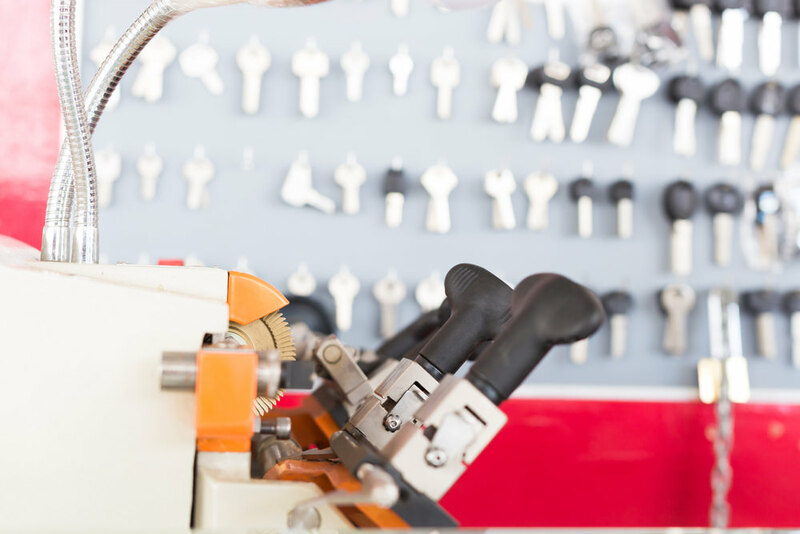 What are the types of key-cutting services? The key code is a series of alphanumeric characters that is used to make a key. This determines a key’s depth, teeth, spacing, and all other information on its geometrical structure. A professional locksmith will interpret the code and make a key accordingly. Replace keys that broke or got stuck in the lock. This is better than gluing or welding they key. If your key is in the perfect state, you can get a similar one cut for a fraction of the cost. With novice locksmiths you may end up damaging the door, or worse, leave your locks vulnerable. With a professional, you can be sure that the key will be cut accurately. A professional locksmith is also likely educated with the latest key and lock technology, and will, therefore, accommodate your security system, however new it may be. 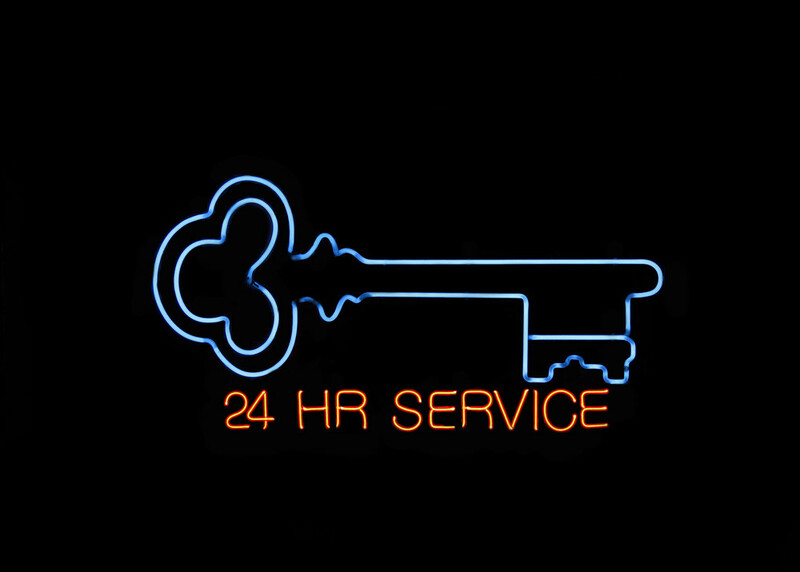 Well established locksmiths can be called even during nighttime and holidays. Although this costs extra, it’s worth it during an emergency. Professional locksmiths have all the tools for the job, however complicated it may be. These help him do the job well, quickly and smoothly. 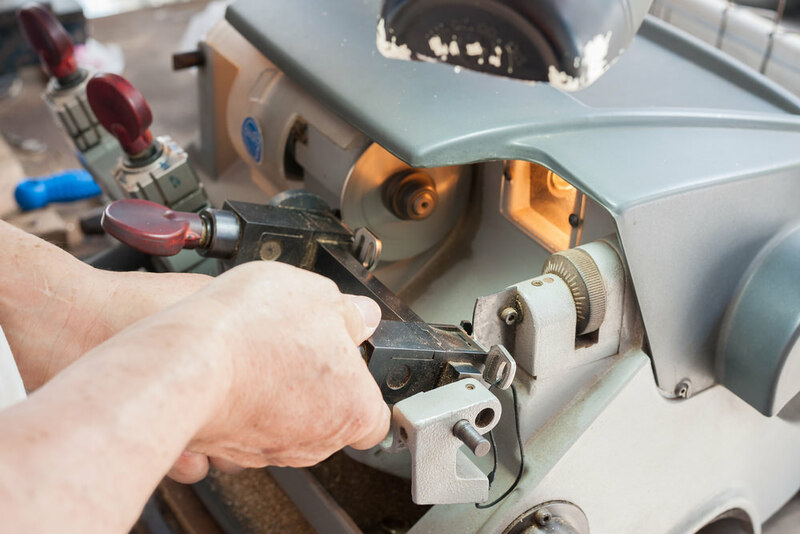 Besides doing the job, professionals will recommend the proper material to cut your keys from, as well as the locks that provide the best security. They will even teach you how to keep your keys safe. And, when you have a problem, they’ll provide the perfect solution. You should always hire a professional when it comes to cutting and duplicating keys. This is the only way to assure the ultimate safety of your home, car of working place.